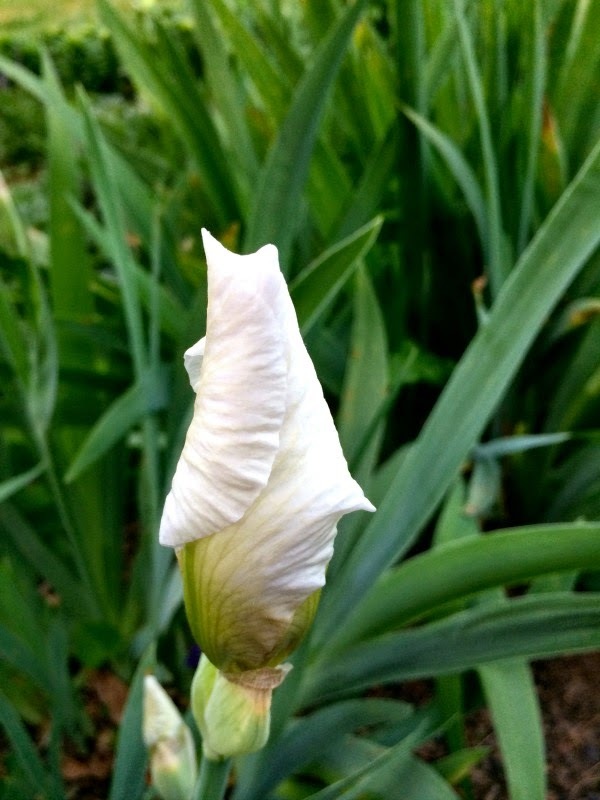 Can I share a few photos of what's blooming in my yard as of a week ago? I like to keep a photo journal of my yard for three reasons. Number one, I can go back and look at the pictures for pure enjoyment. Number two, it's helpful when I want to divide things later in the season when things are not in bloom. And number three, I love photographing flowers! 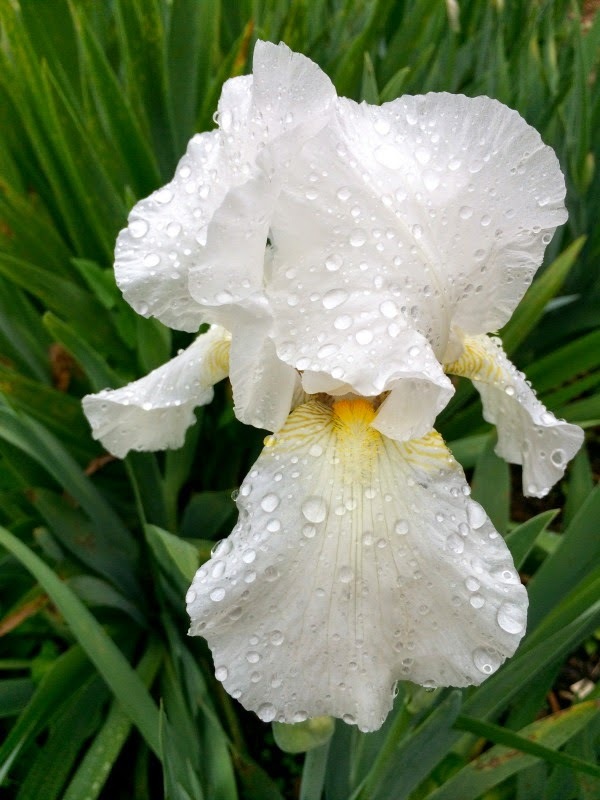 Even before I discovered my passion for food photography, I was snapping pictures of flowers. I wasn't born with a green thumb but over the last several years, I've learned so much just by trial and error. 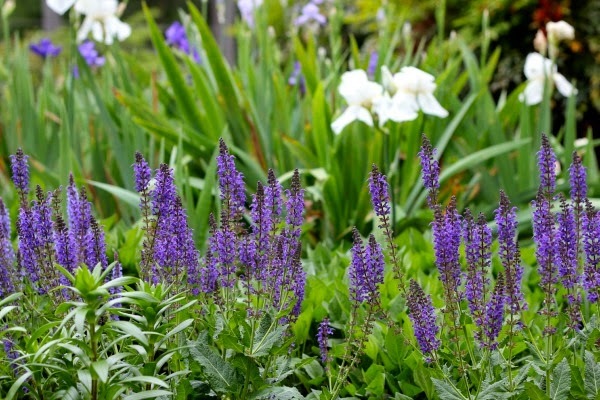 If you're new to gardening, or want to experiment with it, rest assured that most flowers and plants are so forgiving. Most of what you see here, I consider to be very low maintenance varieties. 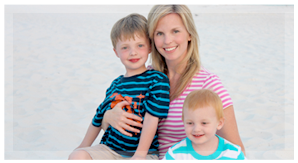 And of course if you have any questions, I am happy to help where I can! 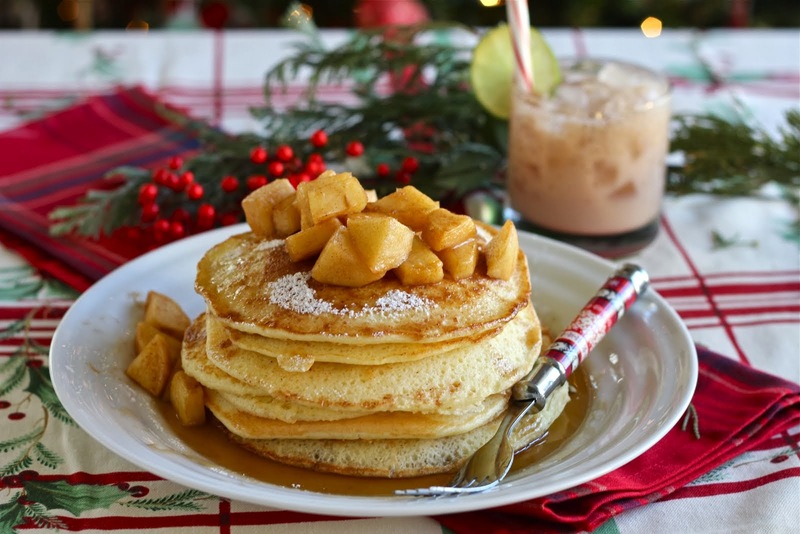 Also, at the end of the post, I'll be sharing a special invitation from Home Depot and Southern Living so please scroll down and enjoy the beauty! 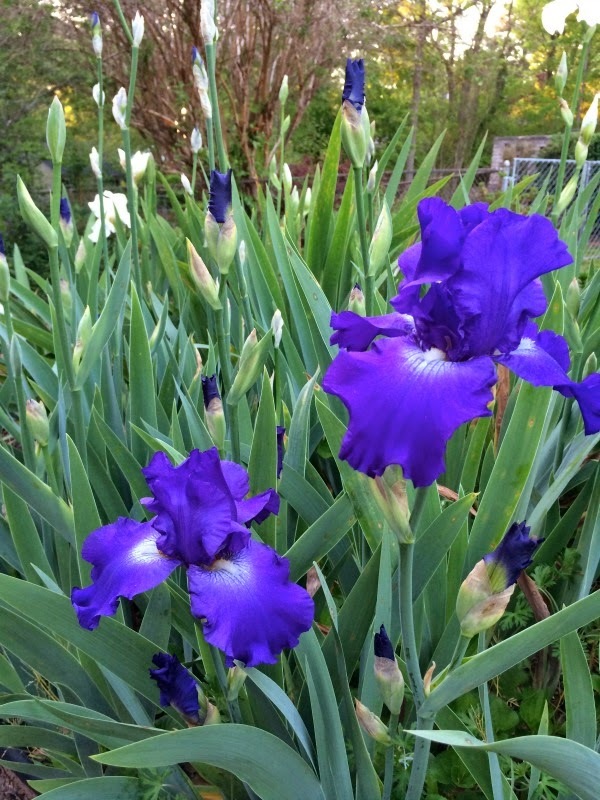 The bearded iris are gorgeous this year!! They love cold winters and Georgia gave them one this year. 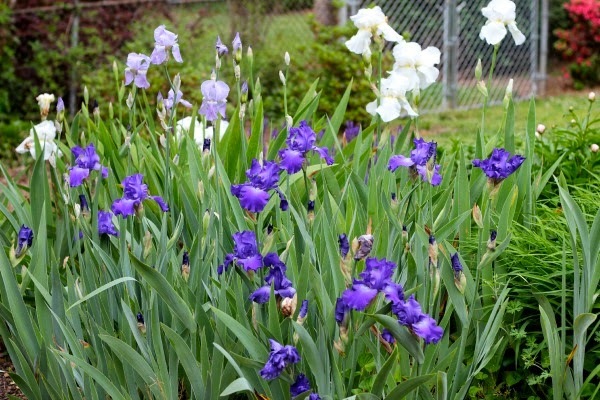 I've got a variety of bulbs that my sister gave me when she divided her yard a few years ago. 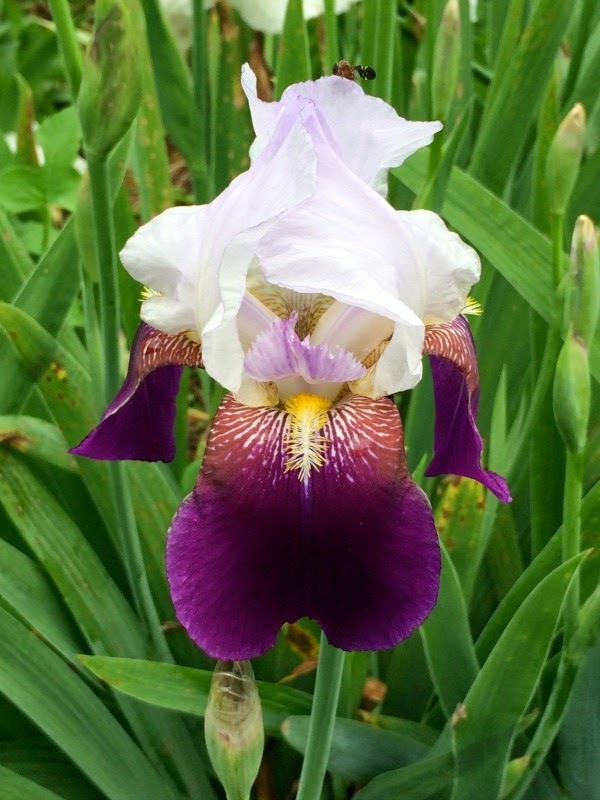 The bearded iris are one of my favorite spring flowers because the blooms last a long time and they make great cut flowers for gifting. 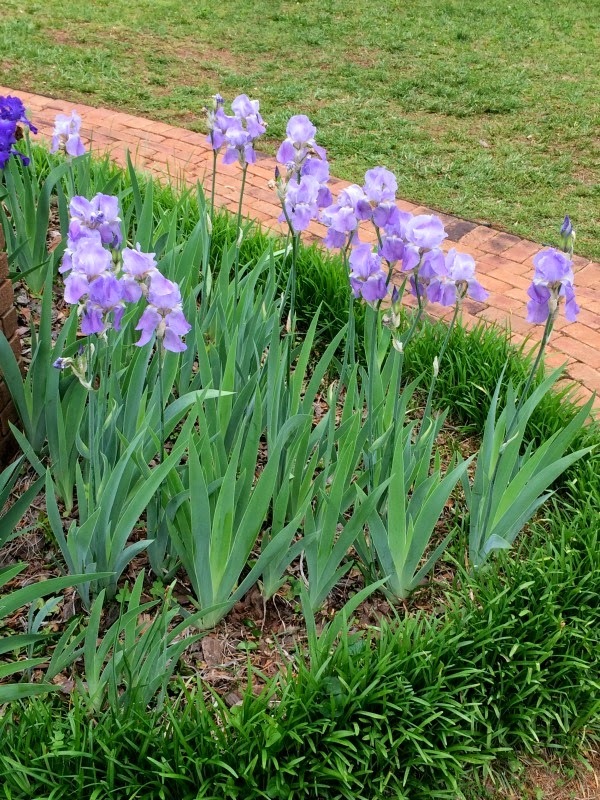 You also don't have to bury the bulbs very deep so they're easy and quick to plant. 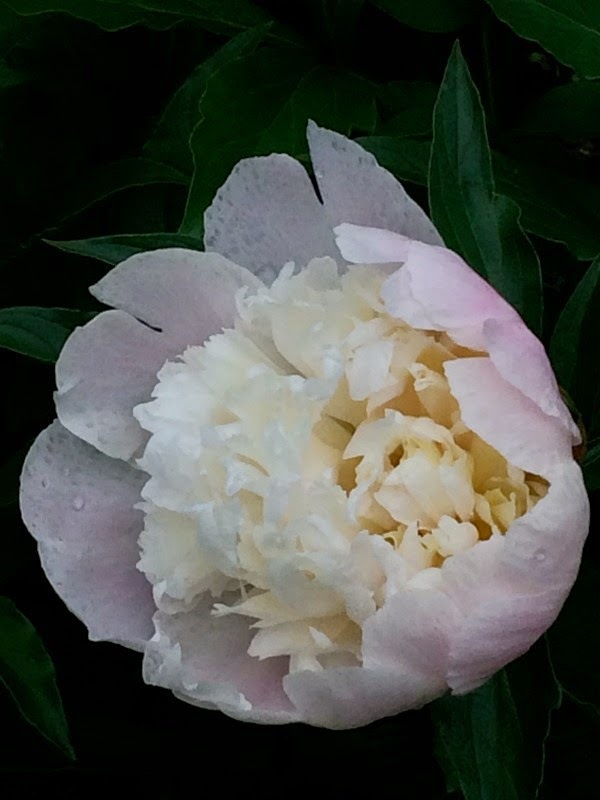 This is one of two peony plants that I have. These can be a little trickier to grow in Georgia but it's absolutely possible. Just be sure to give them enough afternoon shade and good soil. 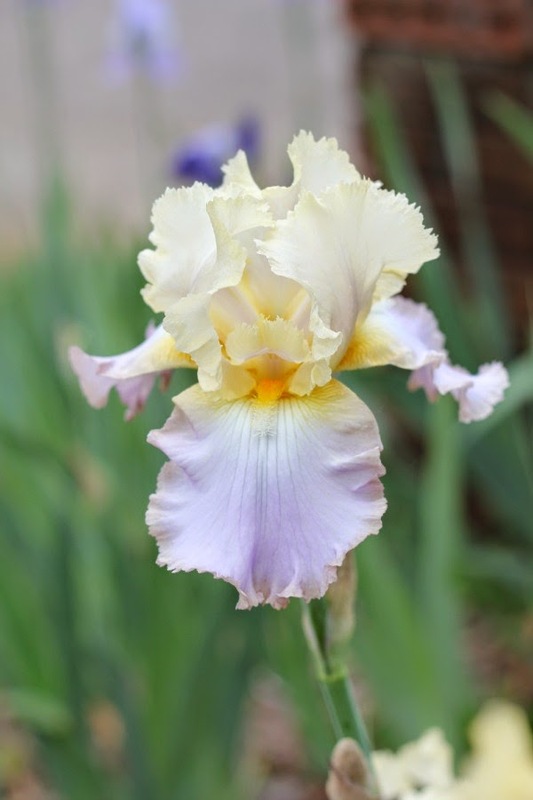 Like the iris, they love cold winters so the I they have lots of blooms this year. 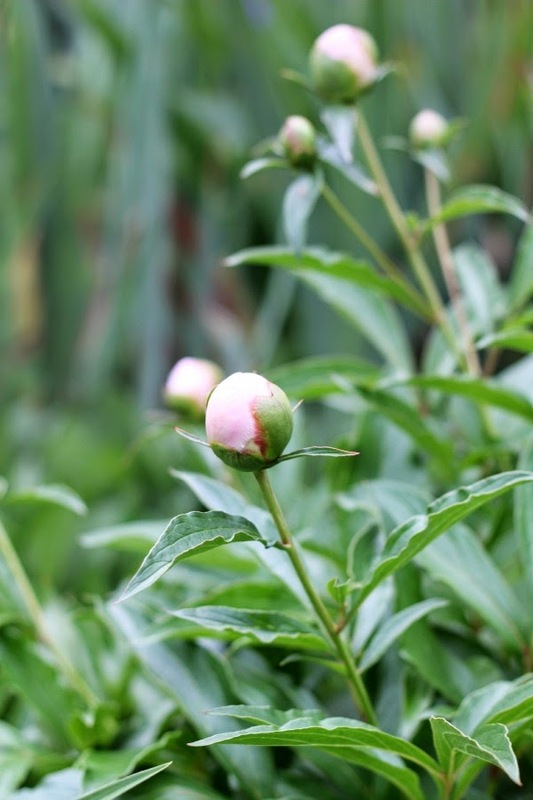 This article will give you more tips and tricks for growing peonies in the south. 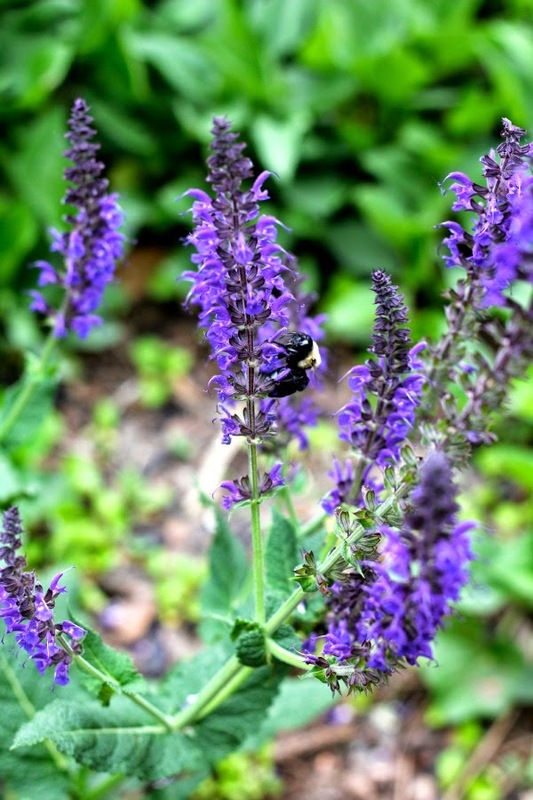 Salvia..the bees love it and I do too! 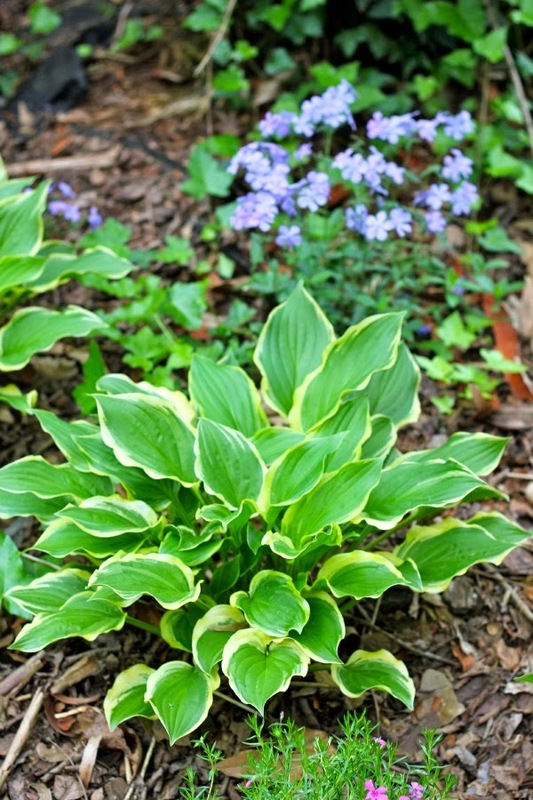 It's such a tidy compact plant that also has a long bloom time and makes great cut flowers. If you don't have a few knockout roses in your yard, RUN to the closest nursery and pick up a few. I know some people find roses to be a little too common but I adore them. 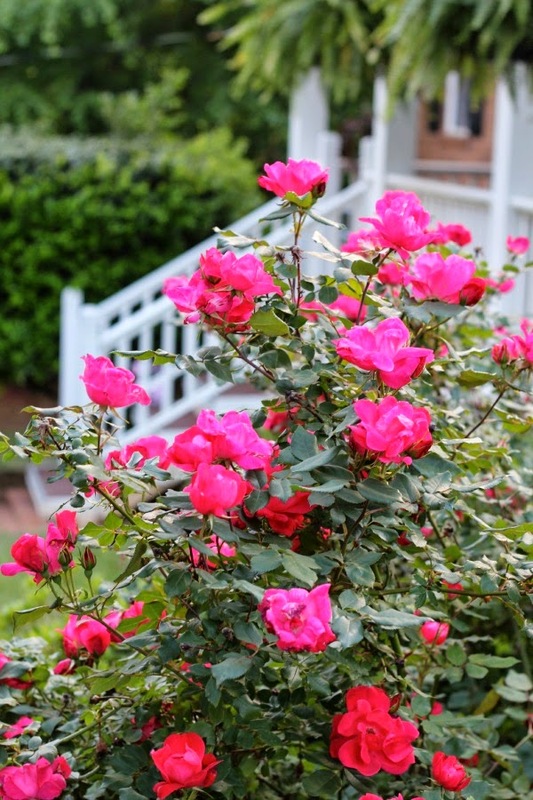 This knockout rose variety blooms all summer, grows quickly and is so low maintenance. I like to prune and fertilize mine early in the season (around March) and then sit back and watch them GROW! 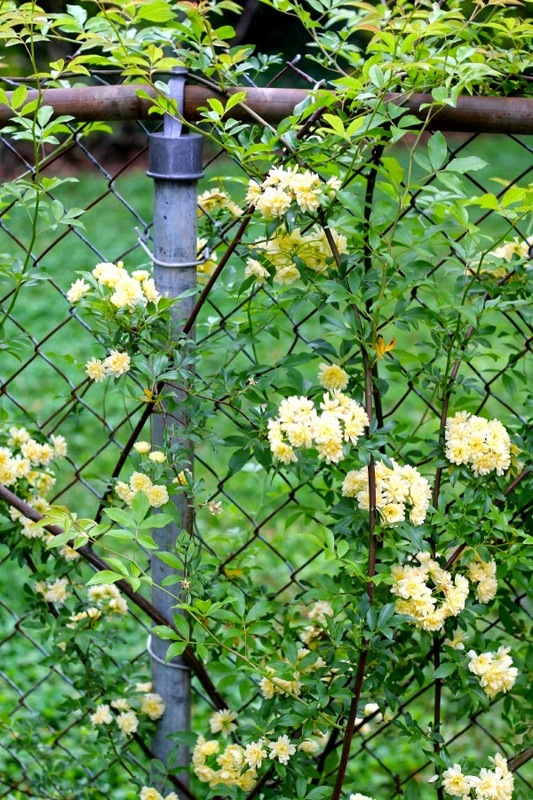 I also have two Lady Banks Rose bushes (one white and one yellow) blooming out back. I planted them last year to help disguise the chain link fence on the back of our property. 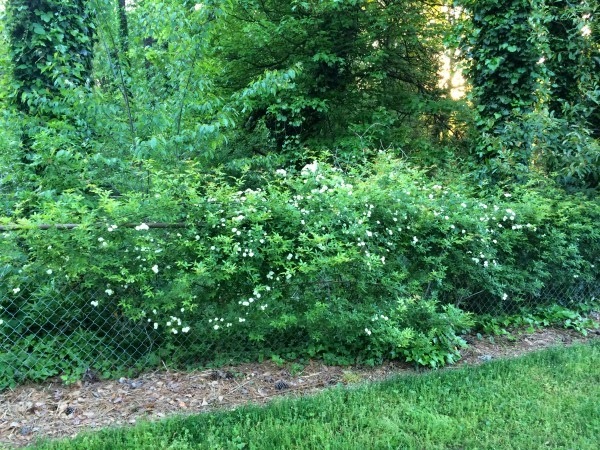 This is a very aggressive rose bush so be sure you have lots of space for them to run and prune them regularly. They are stunning on fences and arbors! These hostas (3) have been moved several times around the yard but I think they've found their final resting place in this shady corner with some creeping phlox. 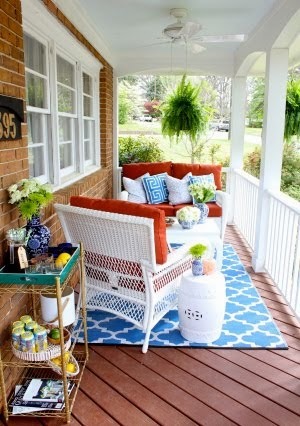 The bright lime green really brings life to an otherwise dark spot in the yard. 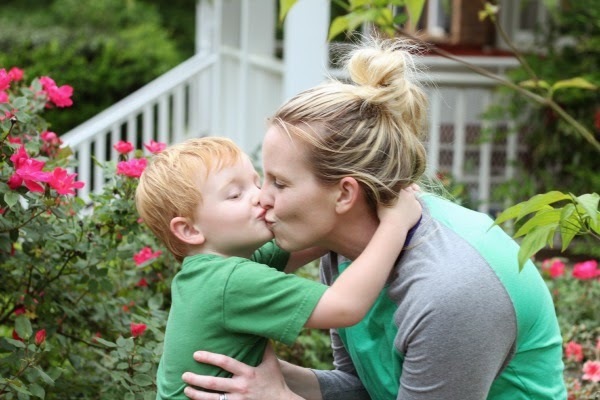 And finally...this is my sweetest little garden helper who loves to play in the dirt with me. And yes, my hair has looked like this far too often lately. Okay, here's the invitation! 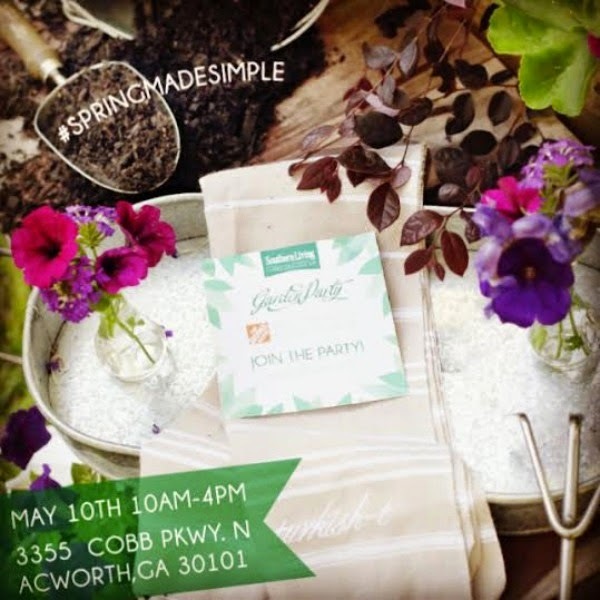 If you live in the area, Home Depot is cordially inviting you to the "Spring Made Simple"garden party this Saturday (May 10) from 10-4pm at their Acworth, GA location. 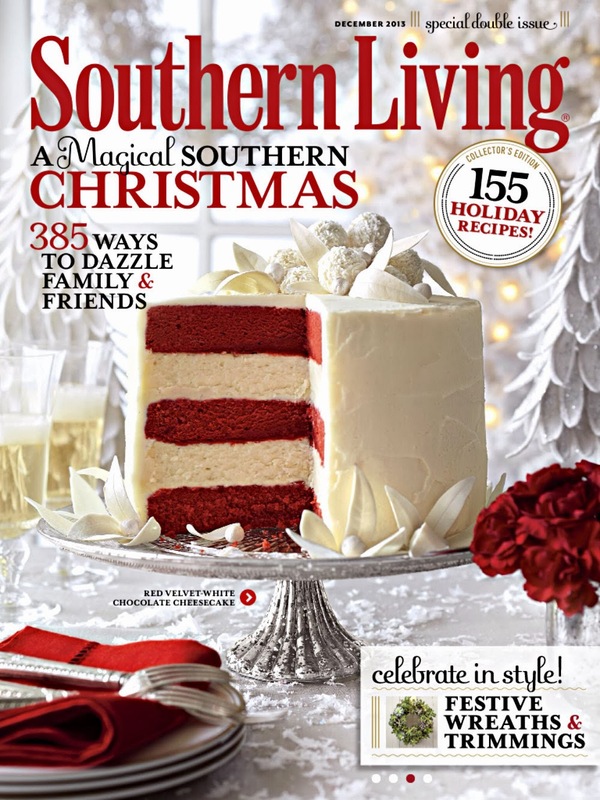 While you're there, you can check out the new Southern Living plant collection and pick up a variety of gardening and planting tips from the experts. 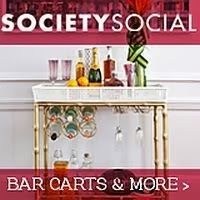 I attended a few weeks ago at the Atlanta location and it's tons of fun! Happy gardening fellow peaches.